Developers of Sekiro: Shadows Die Twice has been providing a lot of new information about the game for the past couple of weeks. One system that had fans wondering was the respawn system that allows players to respawn instantly after death, however, when speaking with Japanese publication Game Watch this cannot be exploited to undermine the game's difficulty. 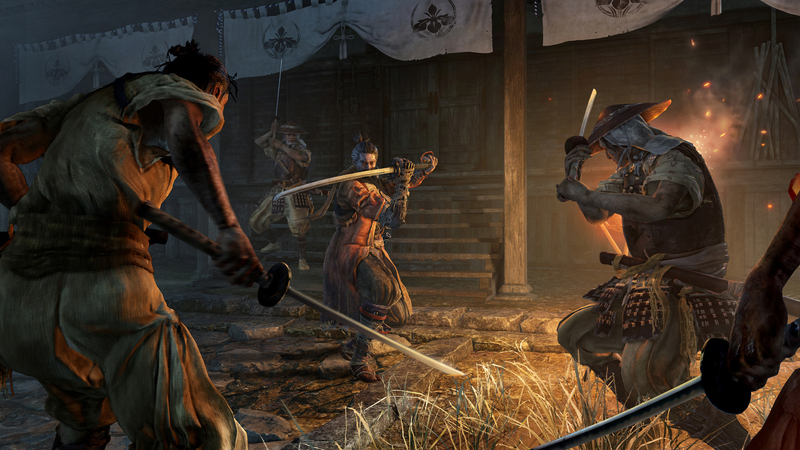 In an interview with Game Watch, which has been translated by Reddit user Zelda_2017, Sekiro: Shadows Die Twice Director Hidetaka Miyazaki explained that players can resurrect at the exact location of their death, called "Kaisei", but these are limited. This game is an extremely difficult one. In the fights between ninjas as we imagine it, there will always be the risk of death and players will be sitting at the edge of their seat each time and go from one thrilling fight to the next, so in order to realize this, we ended with a game in which players die a lot (laughs). The Kaisei system is an attempt to keep momentum within players who lose much of their fortitude upon death and become demoralized to try again. However, for purists, it seems this system is optional so players who wish to opt-out can choose to do so. But this is a welcoming system for those who avoided FromSoftware titles because of the intense challenge. Sekiro: Shadows Die Twice is now in development for Xbox One, PS4, and PC and will release this March 22nd.